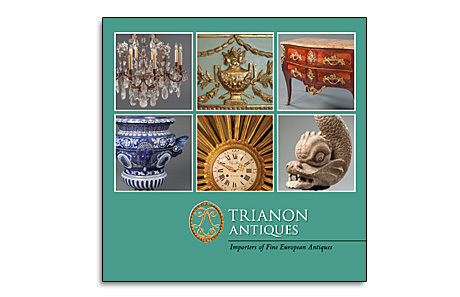 For Trianon Antiques, we created a gallery booklet. The booklet features information about French antiques and a selection of exceptional pieces. We welcome you to tap on the cover and view the booklet.